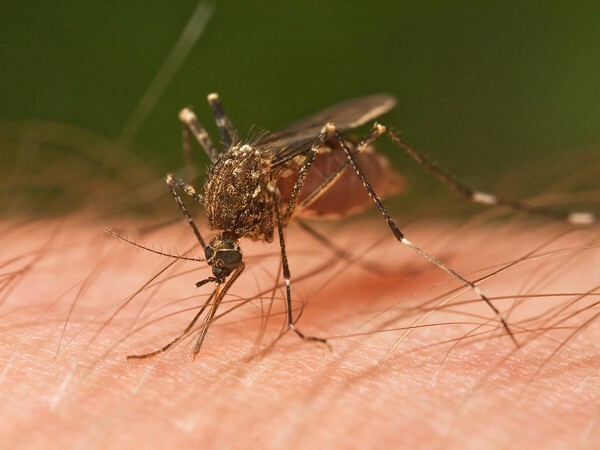 New Delhi [India], March 14 (ANI): Health Ministry on Thursday stated that it is taking stock of the public health measures for controlling West Nile Virus in Kerala. New Delhi [India], Jan 25: The Ministry of Health has released a statement saying that the National Immunisation Day (NID) which was scheduled for February 3 has been postponed. The rescheduled date of NID will be convened soon. New Delhi [India], Jan 19 (ANI): Retired Short Service Commission (SSC) officers of the armed forces on Saturday held a protest at the Jantar Mantar here demanding pension and health facilities. Jaipur (Rajasthan) [India], Jan 18 (ANI): Resident doctors, medical staff and undergraduate students of Jaipur's Sawai Man Singh Medical College will now be required to follow a blue dress code, including donning blazers worth Rs 3000 of the same colour. 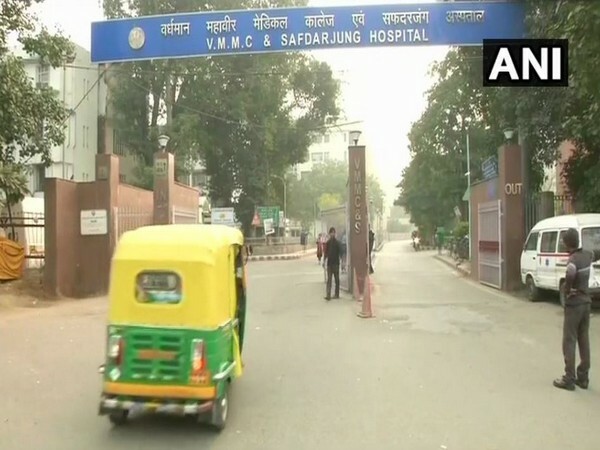 New Delhi [India], Jan 15 (ANI): Resident doctors at the Safdarjung Hospital here, called off their strike on Monday evening after the authorities accepted their demand of increasing security on the hospital's premises. New Delhi, Dec 21 (ANI): A Parliamentary Committee has made stinging observations over the planning of the Pradhan Mantri Swasthya Suraksha Yojana (PMSSY) scheme, saying it was "aghast" to note the "shortcomings" and "deficiencies" in it. 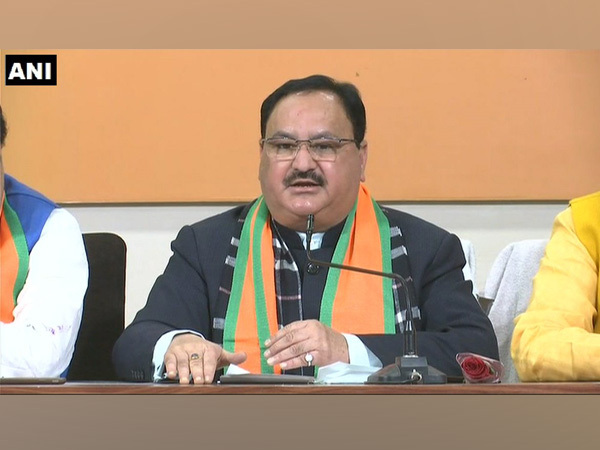 New Delhi [India], Dec 21 (ANI): A Parliamentary committee has recommended that Union Health and Family Welfare Ministry should take over hospitals and colleges of Employees State Insurance Corporation (ESIC) so that these facilities are run in a better manner. New Delhi (India), Dec 14, (ANI): The Delhi High Court on Friday turned down centre's decision to ban private companies from selling oxytocin, saying that the decision lacks a scientific basis.